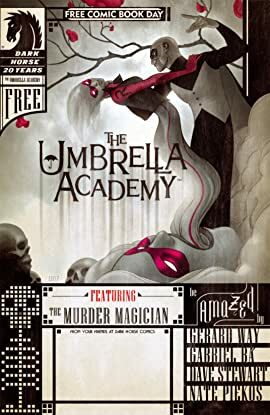 A dysfunctional family of superheroes with bizarre powers, the seven members of the Umbrella Academy spent their childhoods fighting evil and honing their extraordinary gifts under the tutelage of their guardian and mentor, Dr. Reginald Hargreeves. 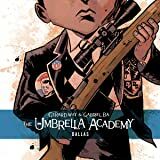 Here is one story from their past where they learned a powerful lesson and fought a mysterious murderer Conceived and written by Gerard Way (of My Chemical Romance), The Umbrella Academy features interior art by Gabriel Ba (Casanova) and Dave Stewart (Hellboy) and covers by multiple Eisner Award-winning artist James Jean (Fables). 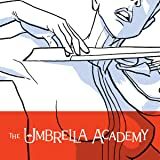 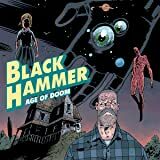 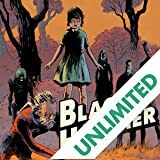 The Umbrella Academy debuts with a twelve-page story set before the start of the ongoing series.